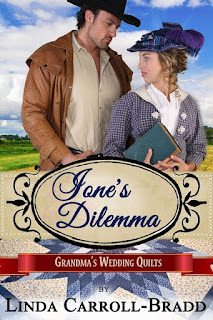 One aspect of writing IONE’S DILEMMA, as part of the Grandma’s Wedding Quilts series, that I found so fun was finding all the differences from an established city to a frontier one. And how I could exploit those differences regarding a young woman who was living on her own for the first time as she attempts to put her college-gained knowledge into practical use in a classroom. Which of course cannot go smoothly. Ione Forrester escaped a scandalous situation in her hometown of Des Moines, Iowa by accepting a schoolteacher position in Texas. Besides being a good teacher, her biggest goal is to avoid any more gossip. Which ends up being exactly what she keeps causing. 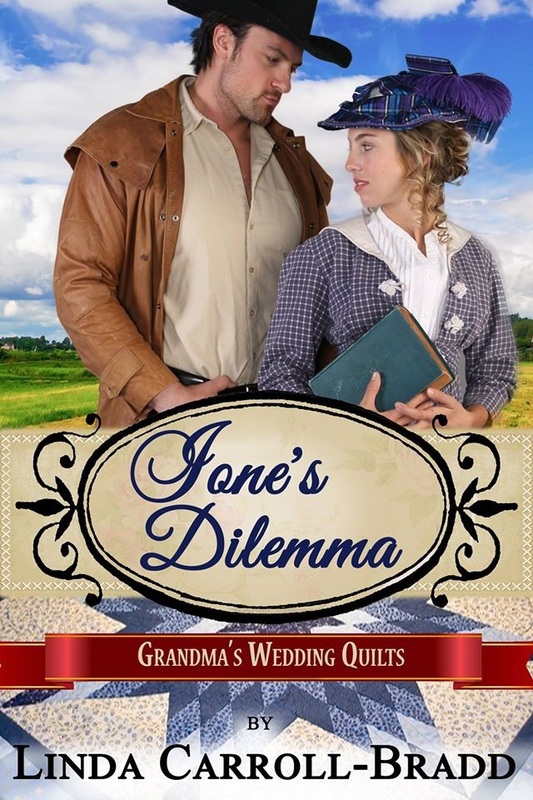 Ione’s efforts are made all the more difficult by Morgan Shipley, the town’s carpenter, who decides she is the woman he wants to court. Morgan got his first good look at the new arrival. Close up and in person, she was shorter than she’d appeared on the street. Several inches less than his six-foot height. The burgundy dress she wore was far and away of finer quality than any other woman in the room. His sisters, Betia and Dina, would know the exact fabrics. All he knew was the dress’s style highlighted a well-formed figure, hugging each curve. The color complimented her fair hair and creamy skin. The newest resident was very attractive, and he looked forward to becoming better acquainted. A thought niggled in the back of his mind, and he averted his gaze. Letters from three prospective mail-order brides sat on the table in his room, awaiting his next reply. What business did he have paying special attention to a new boarder? Morgan tracked the woman’s progress around the backs of the occupied chairs to the empty one to Penn’s right. He noticed everyone else watched her movements, as well. Strangers in this small town were always objects of speculation—like he’d engaged in hours earlier. Lowering to his seat, he again forced himself to look away to avoid appearing rude. “Ivey, will you announce tonight’s menu?” Missus Treadwell unfolded her napkin then started serving big spoonfuls onto plates and passing them. “Berg Spengler, town blacksmith.” The bear of a man ducked his head as he passed the plate. “I’m Maisie Treadwell, and I’m the maid.” The woman with honey-blonde hair served a portion of beets and handed the plate top the next person, quickly repeating the gesture with the next one. Morgan glanced across the table in time to see the new woman’s eyes shoot wide and her backbone straighten before she passed the plate to Penn. Then she pulled her expression back to neutral. “My turn, I suppose.” The stranger leaned forward and gave a little wave. Ah, she speaks. Morgan savored the sweet sound of her voice. “Welcome to Dorado, Miss Forrester. We’re glad you’ve joined us.” The rapid words spewed from his mouth before Morgan gave them any thought. Which made him look like an awkward schoolboy. 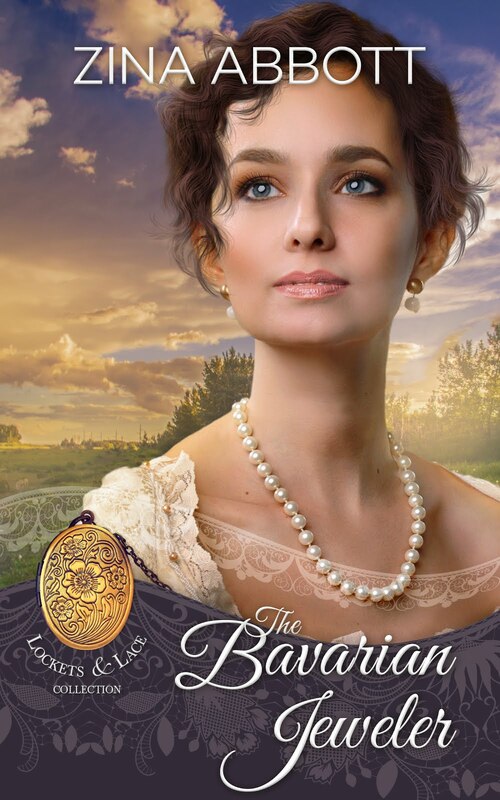 Special release day price of 99 cents January 16th only. Leave a comment on this blog and be eligible to win a copy of Wandering Home, Book 1 in the Dorado, Texas series. Your words are music to an author's ears. Thanks. Love this series and can't wait to read this one. The storyline and characters sound great. Thanks, Margie, for the kind words.